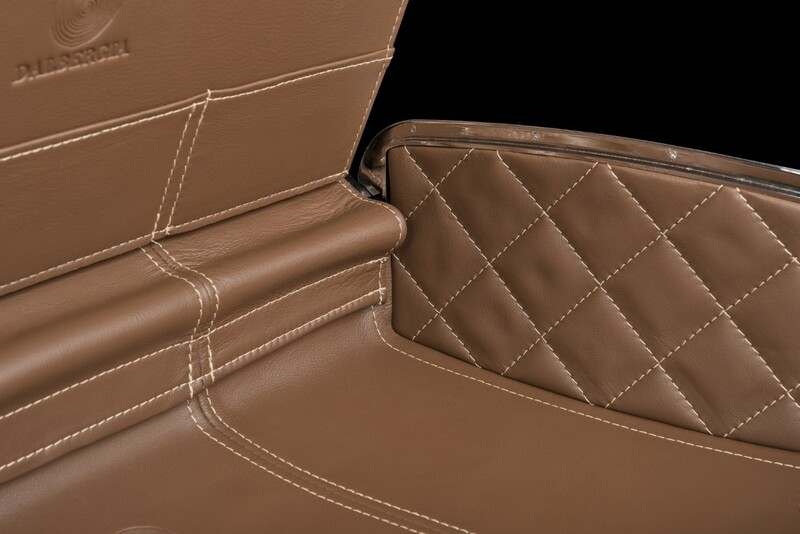 Do you have a passion for exclusive wood and the finest grain leather? 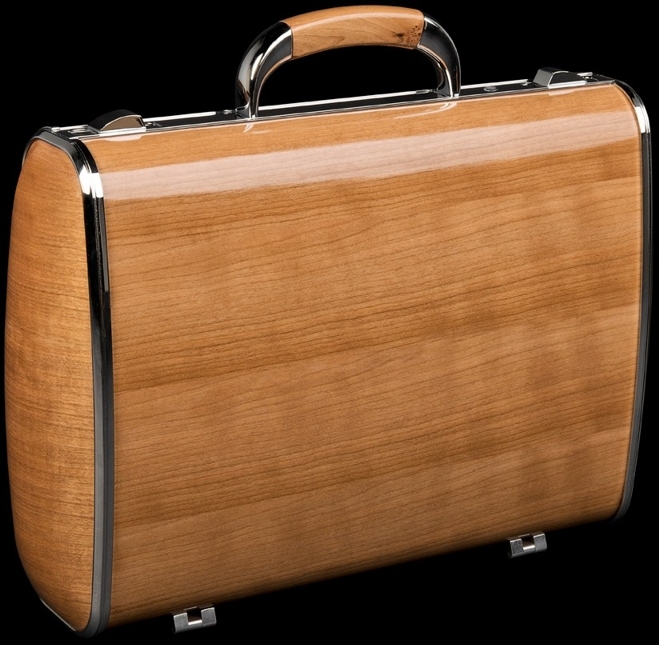 Do you require superior luggage, distinctive, elegant, but above all authentic? Lines of elegance and power flowing around desirable design. A sculpted form that is muscular yet lean, remarkable but understated. A world of elegant beauty and innovative craftsmanship opens up for you. You can recognize a genuine Dalbergia by the distinctive curved shape, the powerful handle design and the use of exclusive wood. 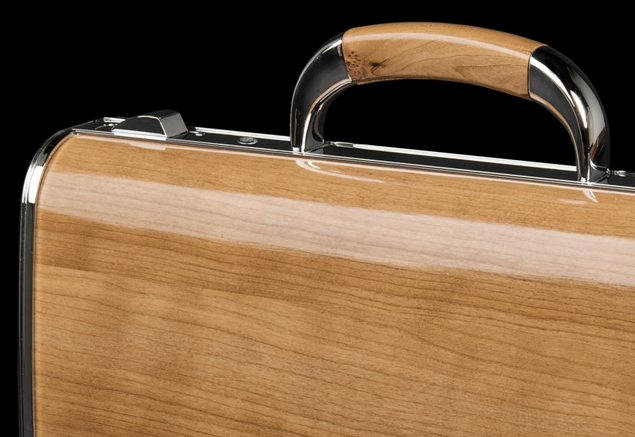 The alloy connecting elements give the case a contemporary character. The interior impresses with carefully selected colors and materials. 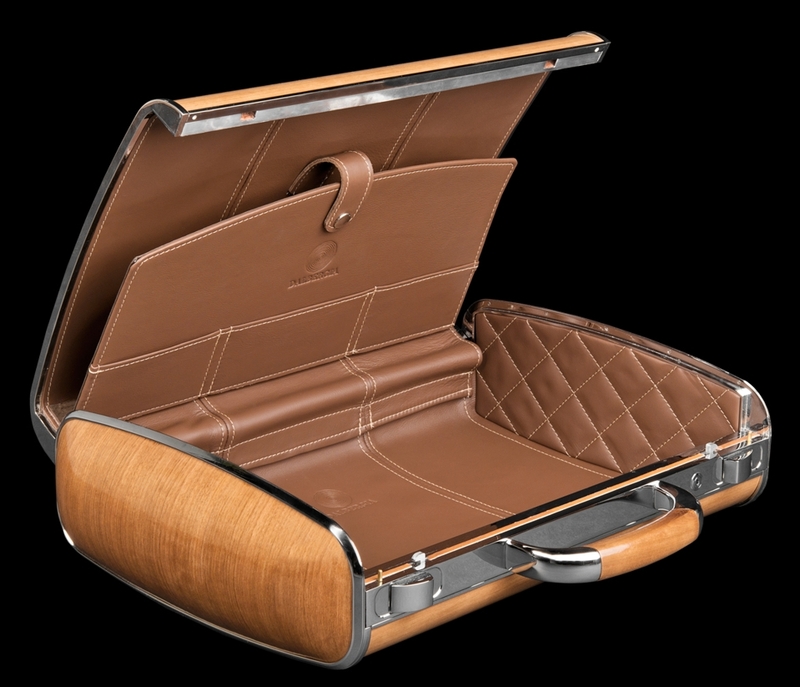 The use of the best grain leathers. The possibility to personalize your own briefcase with your initials or logo stitched in leather. The case can also be featured with a storage compartment for laptop or tablet, phone and small personal items. Equally characteristic are the locks that confirm the feeling of solidity and distinguished class when opening and closing the case.